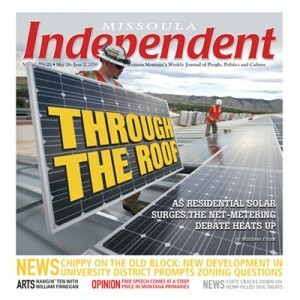 SBS Solar of Missoula, Montana, Solar Electric, Solar Panels . 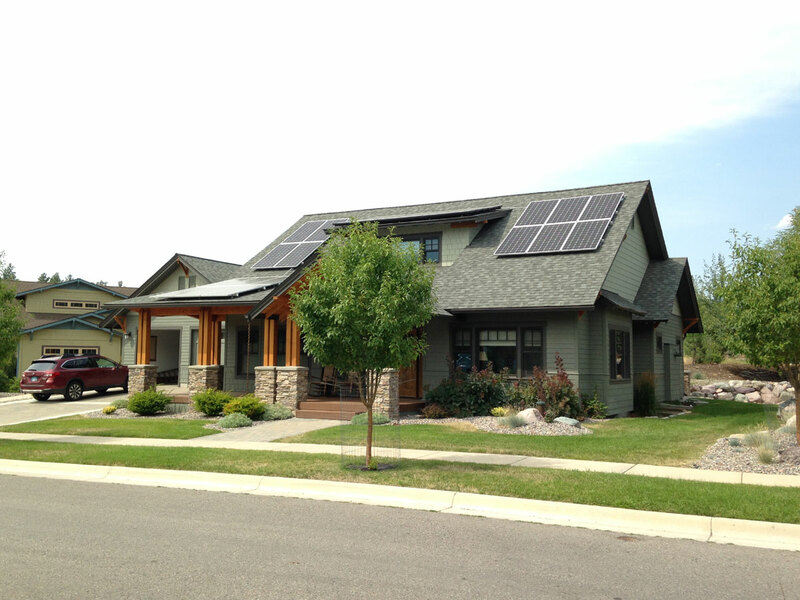 SBS Solar is a Solar electric systems integrator designing systems for Western Montana. 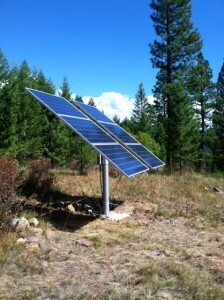 We design and sell residential solar electric power systems in Missoula Montana. Have your energy bill handy and get started with solar today! 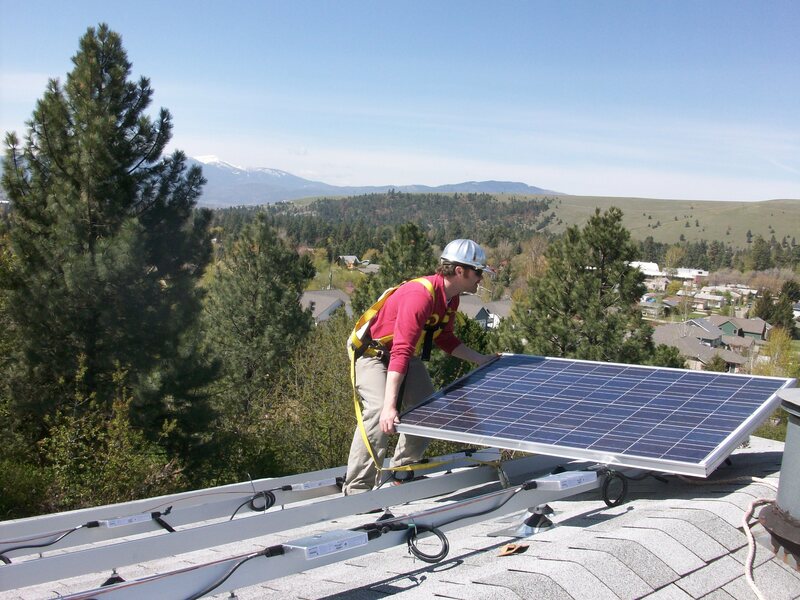 Stay up-to-date with the latest in solar electric news and views. 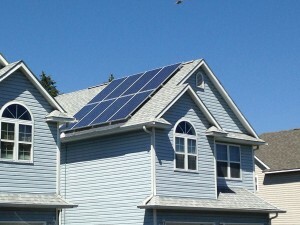 SBS-Solar offers consulting, design and installation services. 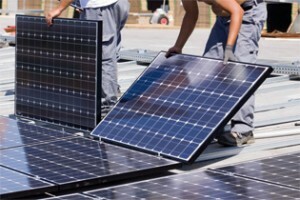 See what solar installation SBS Solar has in-store for you. 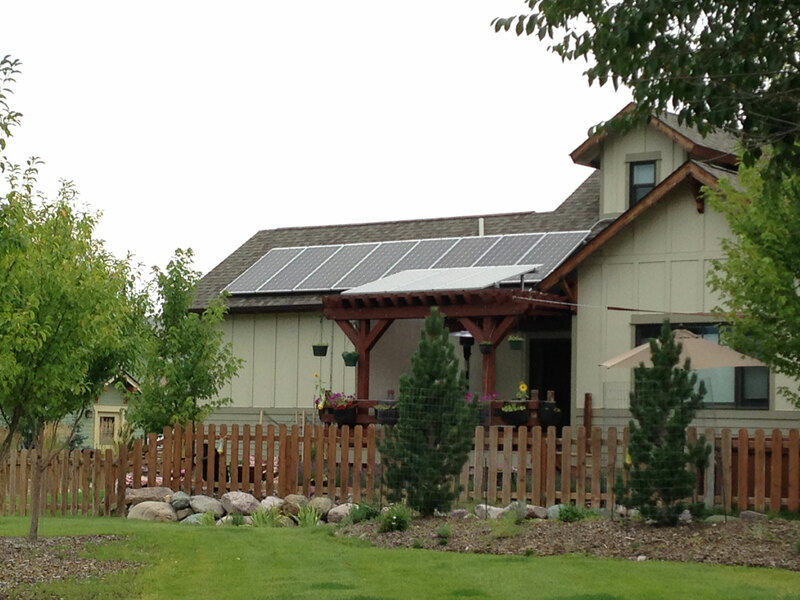 SBS Solar designs custom solar electric systems with your lifestyle and budget as our primary focus. One of the best ways to size a solar electric system is to look at your utility power bill. Have your energy bill handy and get started with solar today! 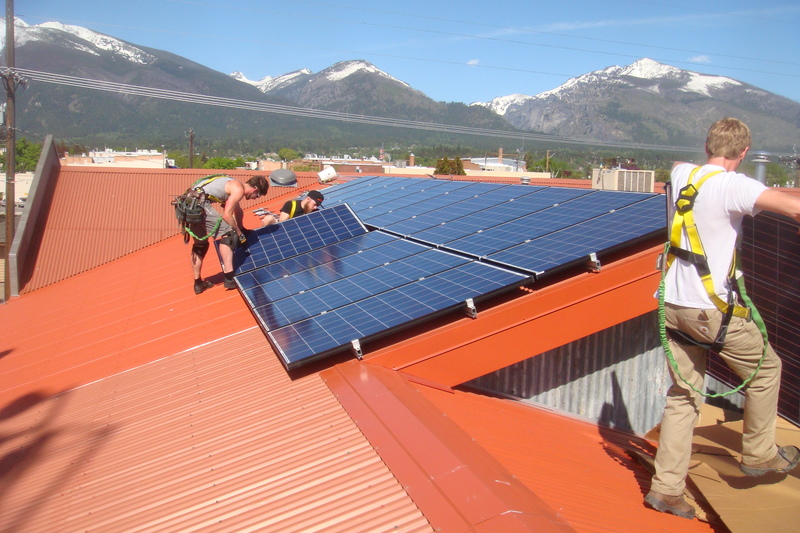 SBS Solar offers consulting, design and solar installation services for grid-tied and off-the-grid residential and commercial solar photovoltaics (PV) systems. 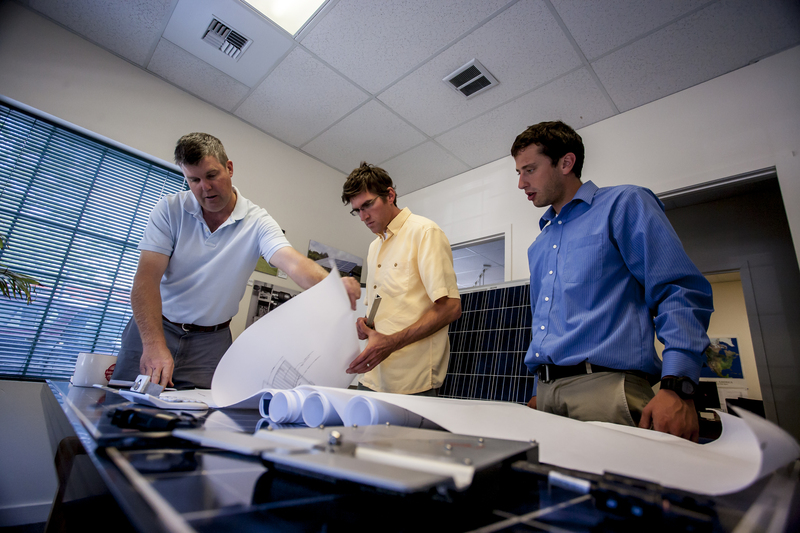 SBS-Solar has designed a wide variety of solar systems and has the experience to make your solar project a success. Our video library includes residential and commercial systems, solar electric system basics, testimonials and frequently asked questions. Maximize your solar investment with proven, American-made quality, reliability and durability—the best solar panels made right here in the USA. SolarWorld is a solar pioneer, one of the world’s largest solar-technology producers and the largest U.S. solar panel manufacturer for over 40 years. In its technology, manufacturing, performance, service and environmental track record, the company is a solar industry leader. 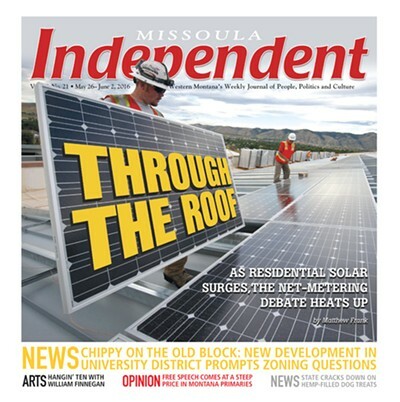 Stay up-to-date with the latest in solar electric news and views. 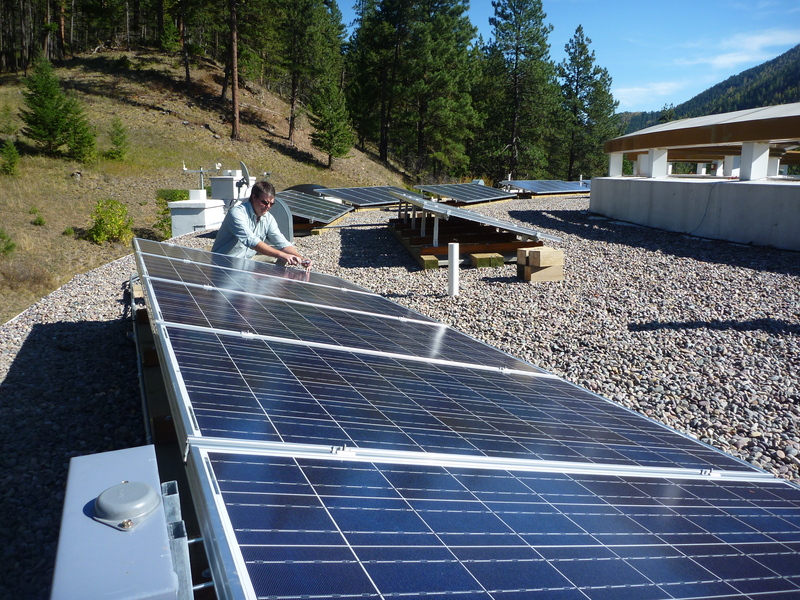 We publish an online blog for anyone wanting to learn more about the details and current technologies of solar power systems. 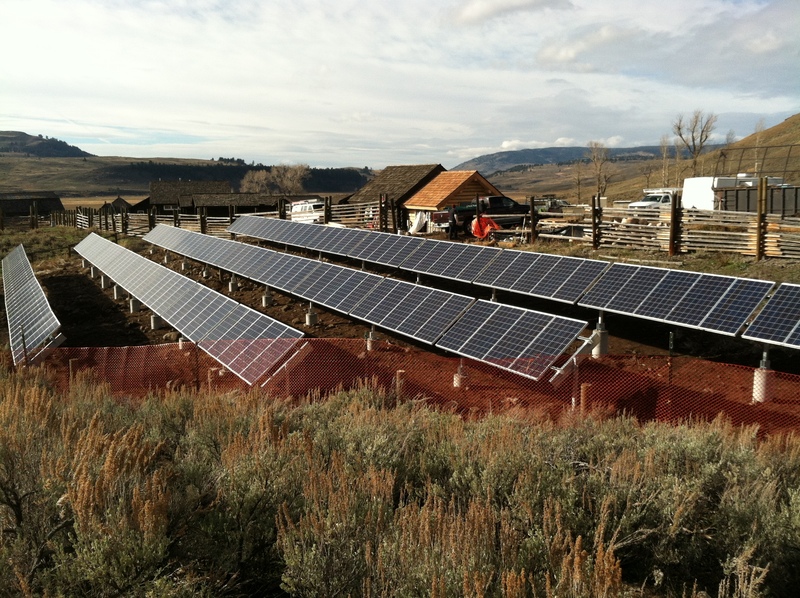 Want to stay up-to-date on SBS Solar projects in Western Montana? 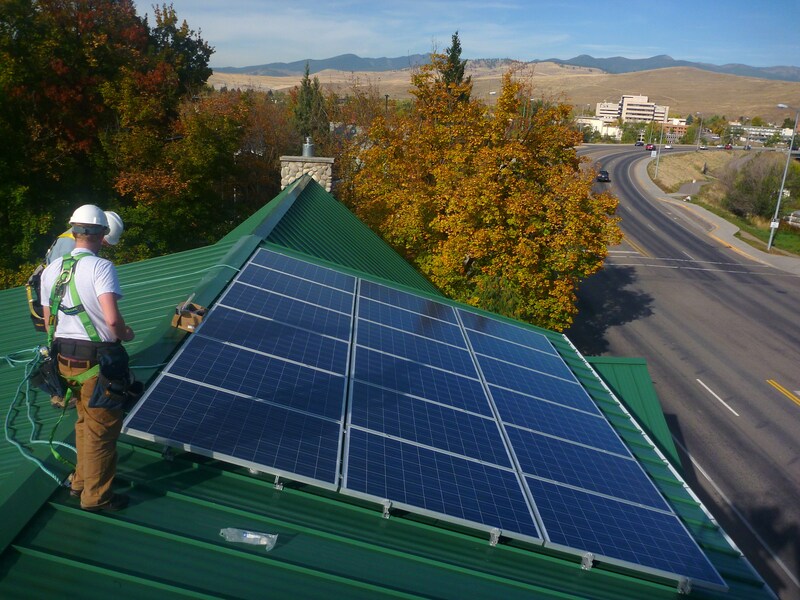 See what SBS Solar installations has in store for you!